Here at Chilly's entertainment we are passionate about making your child's party the talk of the town (and the playground)!! It will be the party to beat all parties-the one to attend!! Our flexible party packages means we are able to meet all of your partying needs. Whether this means you'd like a Mr Tumble lookalike and Moana, our Polynesian princess, to entertain the guests, or Marshall and the Minions to play party games and have pictures with everyone, or just Chilly; the lovable and well known entertainer who will keep the crowds busy with his vibrant energy and sparkling enthusiasm, we can adapt your party to suit whatever you would like to ensure your child has a day that they will never forget!! With a wealth of experience from working at the largest holiday parks in the U.K. you can be sure that you will not be disappointed. Previously, we have worked alongside many known celebrities and have been part of entertainment teams across the UK, working in shopping centres & Christmas light extravaganza's so we have the experience to ensure that your child has a party that is so much fun, it will be a day they will be sure to remember. Contact us today to talk to one of our helpful members of staff about securing your party and making it truly unforgettable. Chilly's entertainment-making memories that last!! 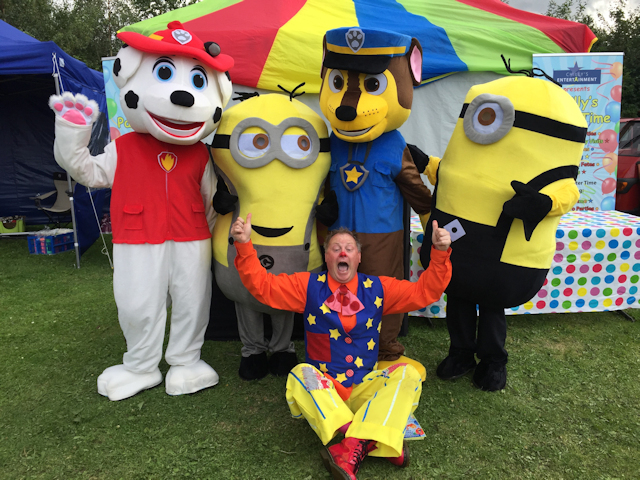 Lee Chilcott is a professional entertainer with over 15 years experience making people laugh and smile having gained respect of many compares throughout various Holiday Park's across the UK. Book your child's favourtie character for their Amazing Party with friends and family!. From Family Events to Corporate Events including presenting, compare role, comedian, fun greeter on arrival. Dress/Costumes as required from normal to the ridiculous!!! Private Events, Parties, Charity Events, Birthdays, Fun Days, the list goes on and on. Contact us to find and out more and design your fun experience. Children of all ages love our fantastic, fun filled and action packed parties!! Whether it's party games, crazy dances or a favourite character party that you want, all introduced by our lovable and full of energy host, we have the whole package!! 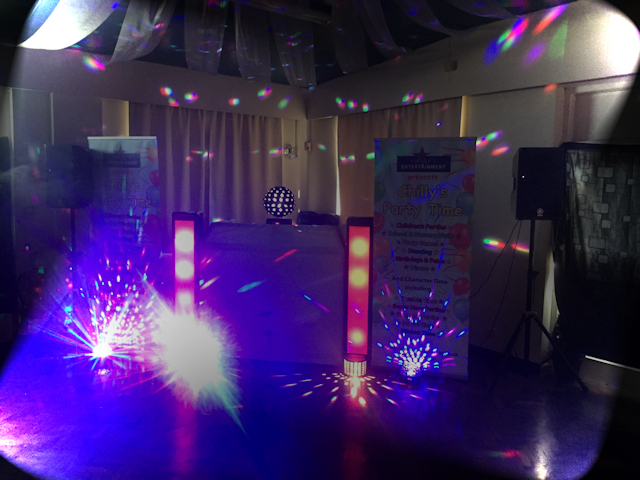 Whether you want the children entertained or some adult fun, or just an experienced presenter to host your function, we can deliver the ultimate event experience. 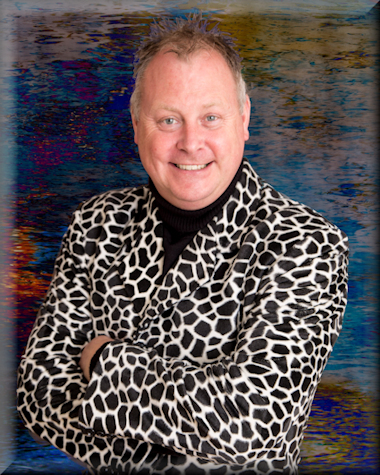 Chilly is an experienced and professional presenter who has been in the business for many years and can adapt to suit any requirements. 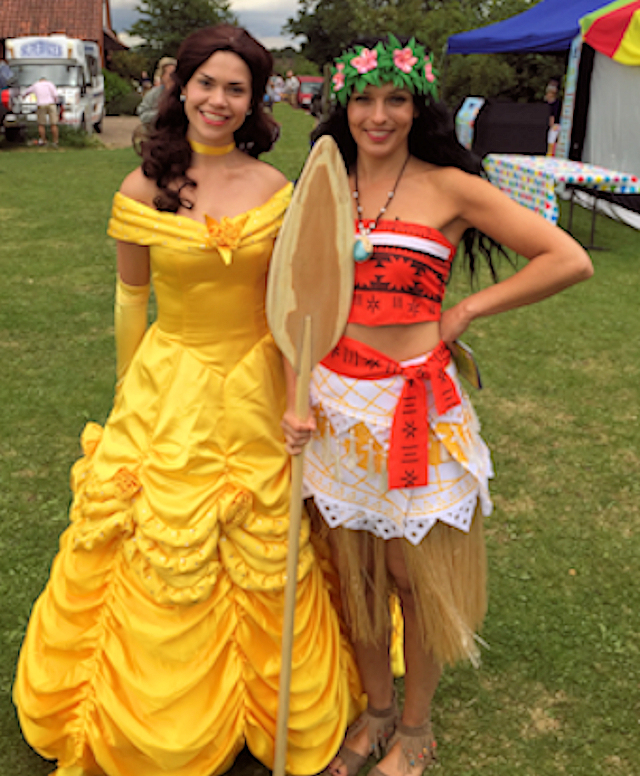 From Paw Patrol to our Favourite princesses, our range of characters we offer, cater for all children!! We bring the children's favourites to life and deliver a first class experience for your child's party, making memories that last. We offer a great entertainment package for all your special occasions from birthdays and christenings to engagements, weddings and any other reasons you may have to celebrate!! Chilly's entertainment can bring families and friends together on a dance floor like never before. From Billy Fury to Little Mix, our knowledge of music and people skills ensure we deliver the quality experience your event requires to make it truly unforgettable. © Chilly's Entertainment. All rights reserved.